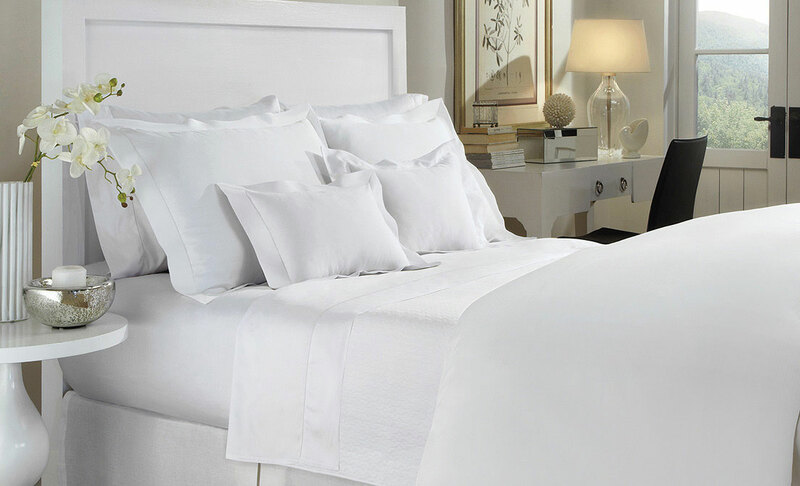 When you are looking for the finest luxury bedding, look no further than DownTown Company. 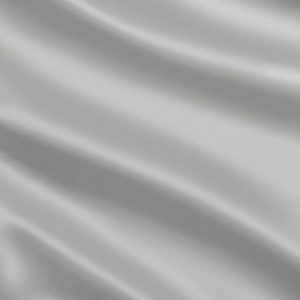 We manufacture the finest and highest quality down products and most affordable luxury bedding in the world. 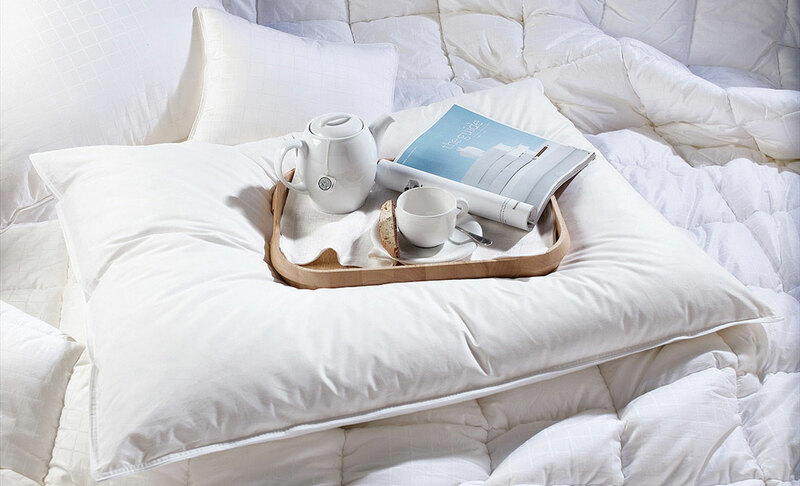 Our product line includes a full range of luxurious Hungarian and Siberian White Goose Down Comforters and Pillows, Hypoallergenic Down Alternative Comforters and Pillows, Bed Linens, Mattress Pads, Coverlets, Blankets and Natural Products. 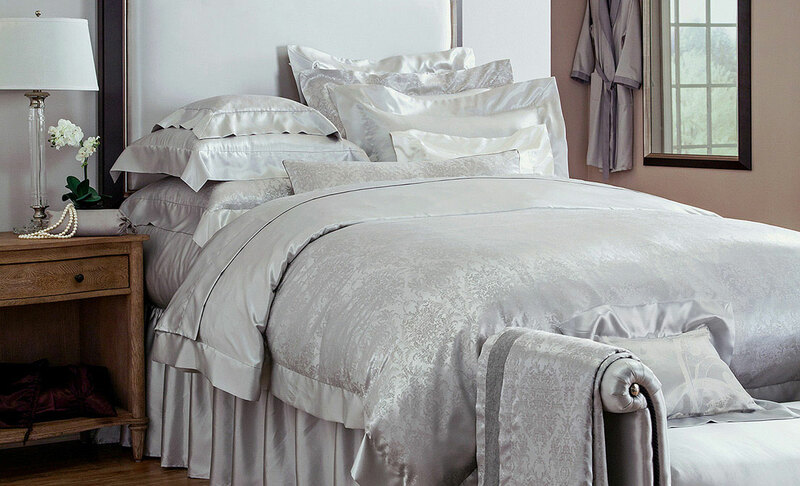 Our craftsmen are held to the highest standard when they create our beautiful, high quality bedding. We offer private label and other items for use in your hotel or resort that will create an atmosphere of luxury and relaxation. Whether you purchase items with our logo or yours, you can always expect the highest quality materials and craftsmanship. 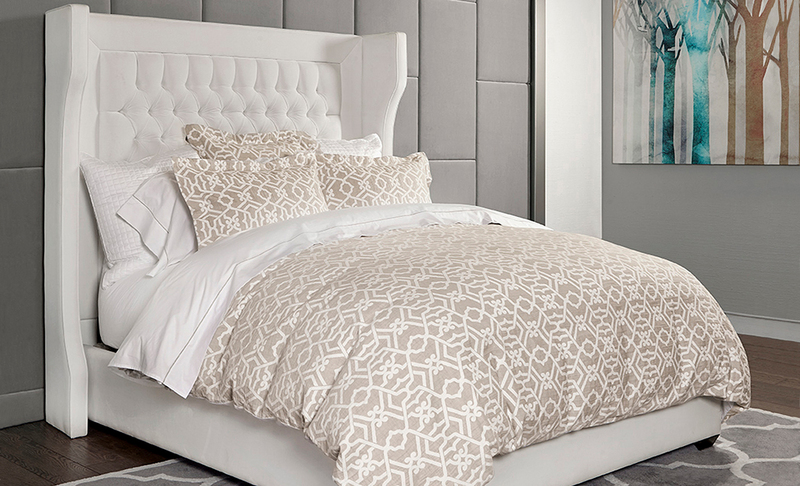 Take a virtual tour of our gorgeous showroom in Las Vegas, where all of our luxury bedding – like our Hungarian goose down pillows, are on display. 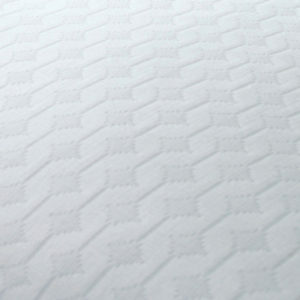 Then, see how our Pillow by Design can help you create the perfect pillow for you by adjusting the firmness. 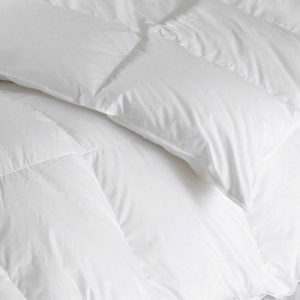 For affordable luxury bedding made with the highest quality materials from around the world, trust DownTown Company. View our catalogue today to learn more about our fine products.